HD Financial is a business member of the Mukwonago Chamber of Commerce. Dave Hansen serves on the Chamber's Ambassador's Committee. HD Financial is a proud supporter of the Mukwonago Education Foundation. 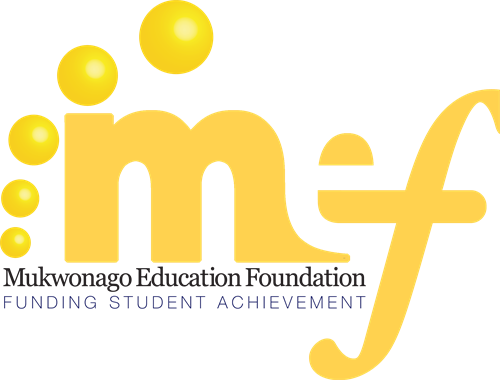 The Mukwonago Education Foundation funds new ideas and student opportunities—unfunded by the school district—that would otherwise go unrealized.